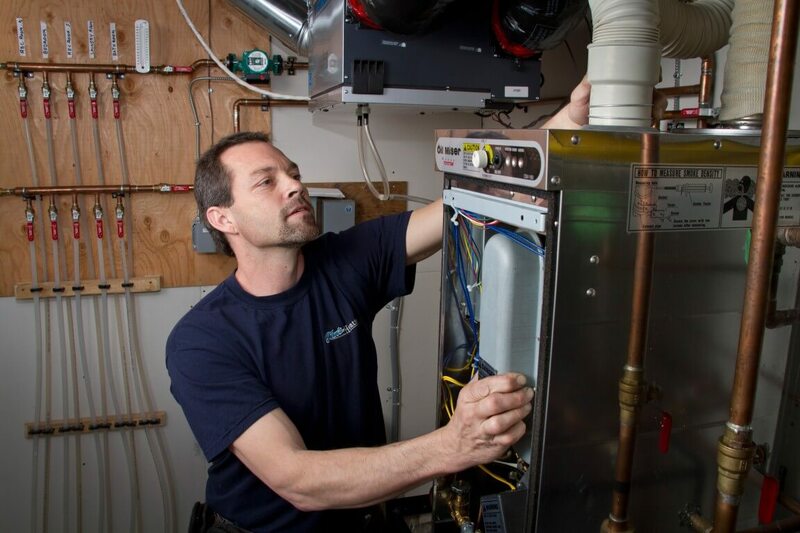 On demand means there is no costly storage of a large volume of hot water. Heats 240 gallons of water per hour @ 60 F temperature rise, 3.0 gpm @ 80 F T.
Save hundreds of dollars per year with fuel savings. 96% efficiency. Compact design allows for flexibility of installation location. 2 installation options, direct-vent or conventional chimney. Radiant Floor, radiators, hydro-air, and more heating systems. <td class="xl23" colspan="2" style="border-bottom: windowtext 0.5pt solid; border-left: windowtext; background-color: transparent; border-top: windowtext 0. 1k-Kerosene, #1 Stove Oil, or #2 Fuel Oil.